Be a part of it and make your mark against blood cancer! To help spread the word far and wide, we’ve created two social media posts – one for Facebook and one for Twitter – to share with your followers. Simply click the buttons below to share via your social media accounts. Feel free to add your own personal story or message! 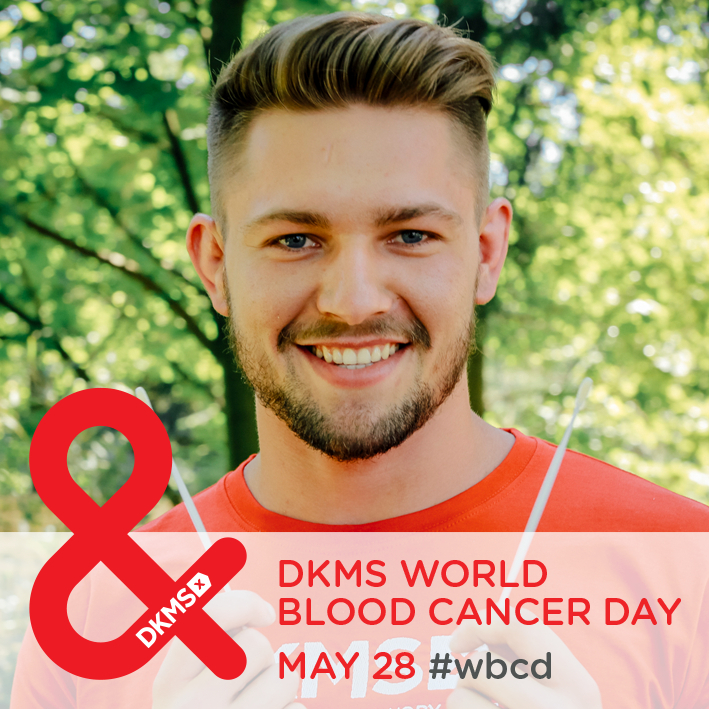 Please share: May 28 is DKMS World Blood Cancer Day! In order to show commitment and solidarity with those affected by blood cancer, we’ve created a profile frame for Facebook. To add this to your profile picture, head over to your Facebook profile on your computer or phone and click ‘Edit’ or ‘Update Profile Picture’ on your profile picture. Then, click ‘Add Frame’ and search for ‘World Blood Cancer Day’. Adjust the frame and hit ‘Use’ to make your mark on Facebook. The official symbol for DKMS World Blood Cancer Day is the & sign – which shows solidarity with those affected by blood cancer. Head over to our Downloads section and print out the logo, get creative and write it on your hand, or even create your own using red objects or a group of people – the sky’s the limit! Once you’re ready, take a photo and share it via your social media channels together with our hashtag #wbcd. Don’t forget to use our hashtag – #wbcd! 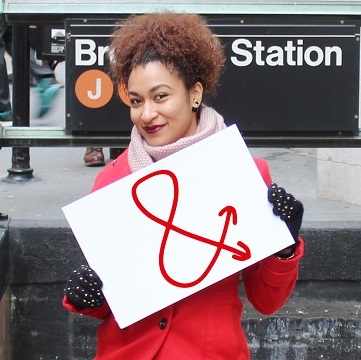 Over 8 million people worldwide are registered as potential stem cell donors with DKMS. 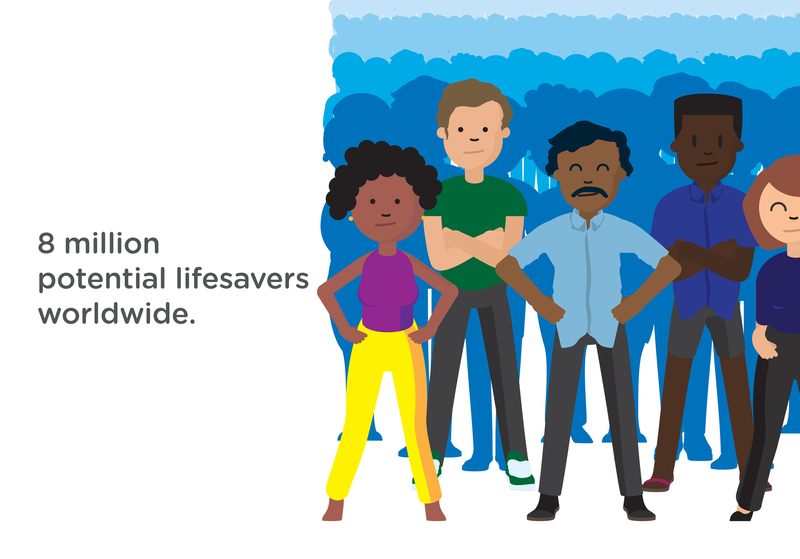 If you are in good health and between the age of 18 and 55, you too can register as a potential lifesaver – meaning you are on standby to save a life. If you are found to be a match for someone in need of a stem cell donation, you could donate your stem cells and give that person a second chance at life. 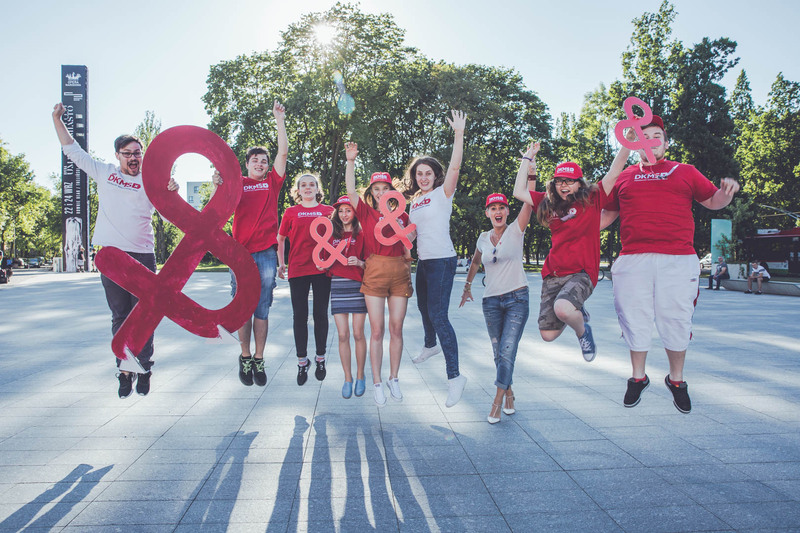 Whether it is a bake sale, picnic, sports event or second-hand clothes sale, there are countless ways to create a fundraising event for DKMS World Blood Cancer Day. Donate the money to DKMS or your local blood cancer organization (they may be listed among Our Supporters). Find your local donor center or contact DKMS if you live in Chile, Germany, Poland, the UK or the US. Ask if you can host a donor registration event, in order to increase the number of potential blood stem cell donors. Help us give everyone in need of a stem cell donation a second chance at life. Does your city have an iconic building which is lit up in honor of certain days or events? 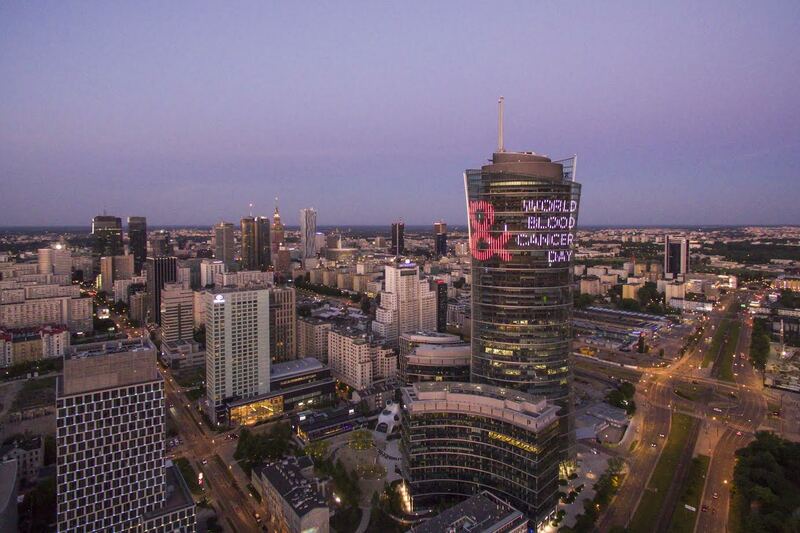 Contact them and ask them to light it red for DKMS World Blood Cancer Day! Alternatively, ask to have the & sign displayed in a prominent location. Spread the word among your friends, family and colleagues and contact your local newspaper with the story. Don’t forget to share via social media with the hashtag #wbcd. Were you, or someone you know, affected by blood cancer? Write a blog post, post on social media or submit your story to your local newspaper. 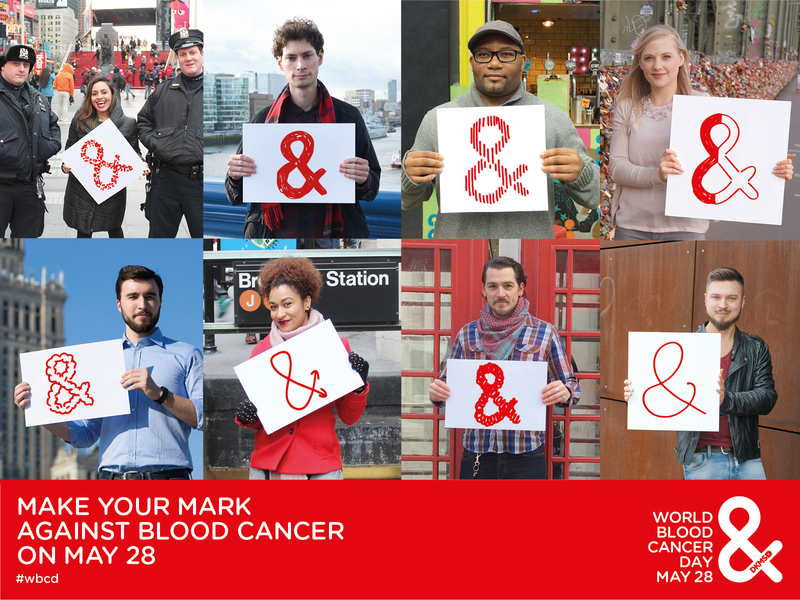 Blood cancer can affect anyone at any time – help us raise awareness and support. Contact your local organization or hospital working with those affected by blood cancer and ask if you can volunteer to help. Maybe they are looking for items to be donated, or maybe you can help a patient or caregiver.